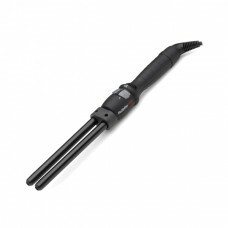 Curling Irons and Curling Tongs by Babyliss Pro. 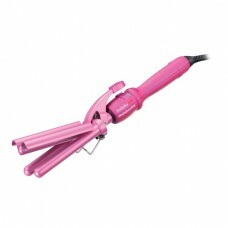 The Babyliss range of Curling Irons and curling wands are made for professional use in salons but now you can also buy them for home use. 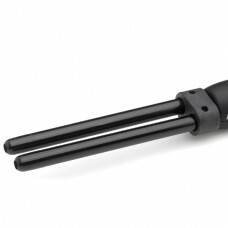 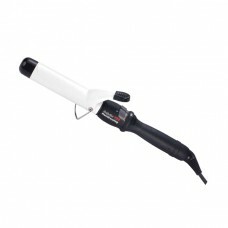 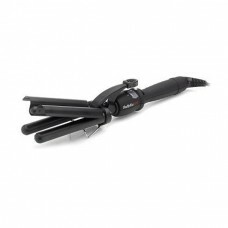 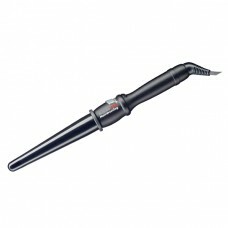 Achieve beautiful Salon style curls with these easy to use professional Tongs and Wands.